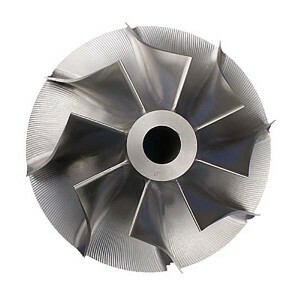 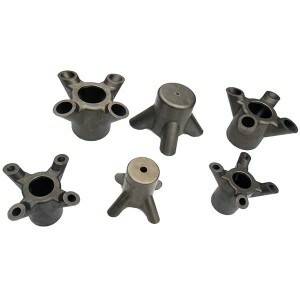 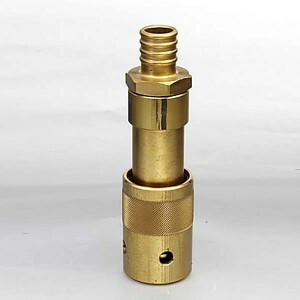 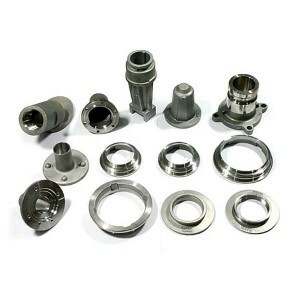 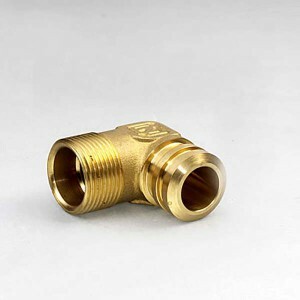 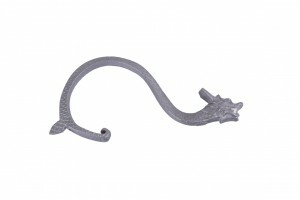 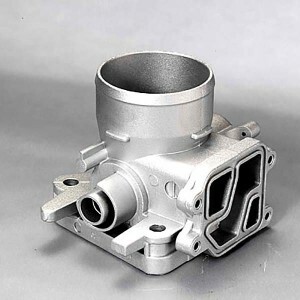 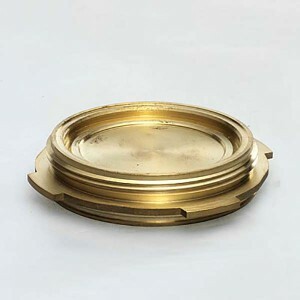 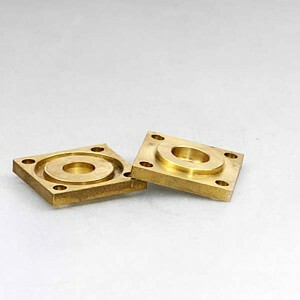 precision casting parts - Goodao Technology Co., Ltd.
We are specializing in the manufacturing and supply of various customized mechanical parts and components. 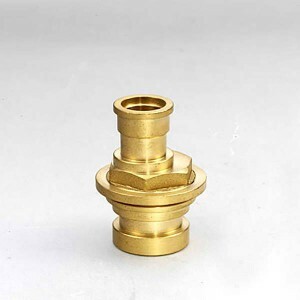 With more than 20 years experience in machinery manufacturing, we have very good understanding of international customer’s needs. Looking forward to your drawings, samples and more technical datas!